Imagine a situation where you no longer need to take your products to scale, but instead, you bring the scale to the products. How amazing is that? Onboard weighing systems are making this a reality, and they have come in as a valuable investment for managers, dispatchers, and the drivers. They have helped business owners to achieve maximum loads without the risk of overloading. Drivers can confidently get on the road without the fear that they could get into an accident as a result of overloading. Customers feel safe knowing that what they paid for the loads was worth and everyone can have their peace of mind when working. You can face fines once you are caught with an overloaded vehicle and taken to a court of law. Imagine leaving the depot, and on arrival on the weighing bridge, your journey is cut short, and you have to start dealing with a lawsuit. How frustrating? 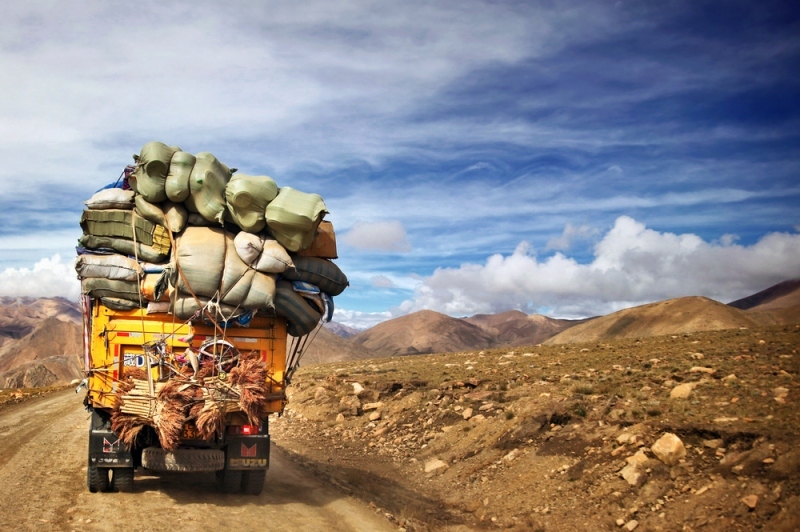 You may feel like once you have overloaded your car, you will be hitting a bonus thinking that an increased payload is the only thing you get. You can never be more wrong. The truth is, on overloaded car consumes fuel excessively. That is not all. You will be putting the tires under too much pressure which leads to overheating and premature wearing. The steering wheel becomes hard to control and even worse, the brakes take time to respond. Besides the cost of repair and maintenance due to the wearing, the vehicle is prone to getting into accidents, and that means additional repair or replacement costs. It can even lead to more danger such as death. Did you know that to get compensation from an insurance company, you have to prove that the damage was not out of negligence? Yes, that’s right. Once the insurer finds out that an accident you caused was out of overloading, they will consider that as illegal and an act of negligence, your insurance will be termed as invalid. You will be left with a bunch of bills to pay on your own. Rest assured that once you leave the depot overloaded, you are likely to be stopped. It could be your unlucky day, and once your truck is caught, the driver could be prohibited from driving. Your truck will be taken offroad and a lot of time is wasted trying to offload some items for the vehicle to be on the right weight. All these time wastages will eventually lead to downtime, and the loads will miss the agreed arrival time frame. These are just a few of the losses you are likely to face by working with guesses. How do you avoid them? Worry no more, get an onboard weighing system from a reputable dealer like Kimax.com and always know how much your vehicle weighs before leaving the depot.